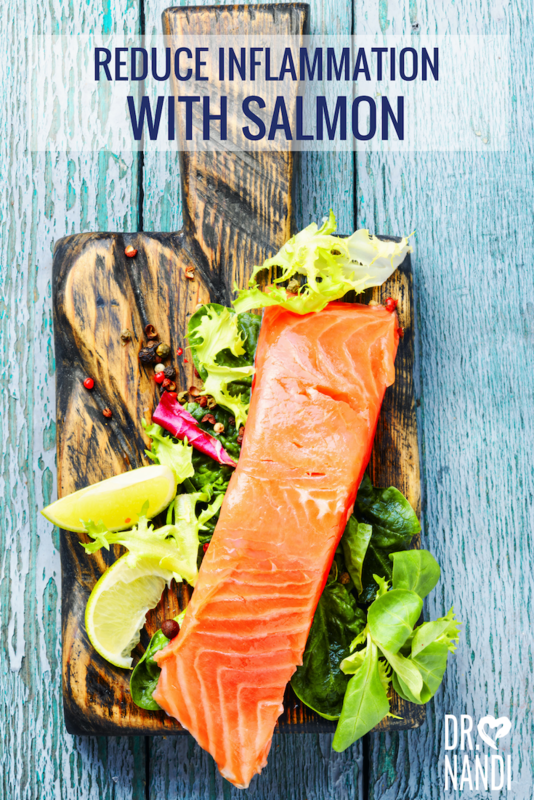 Salmon isn’t just a tasty dish for dinner, it is great for you and your family. Try to add at least a serving of wild caught salmon per week to your meal plan. Wild caught salmon has been linked to healthy skin because of its high levels of omega -3. 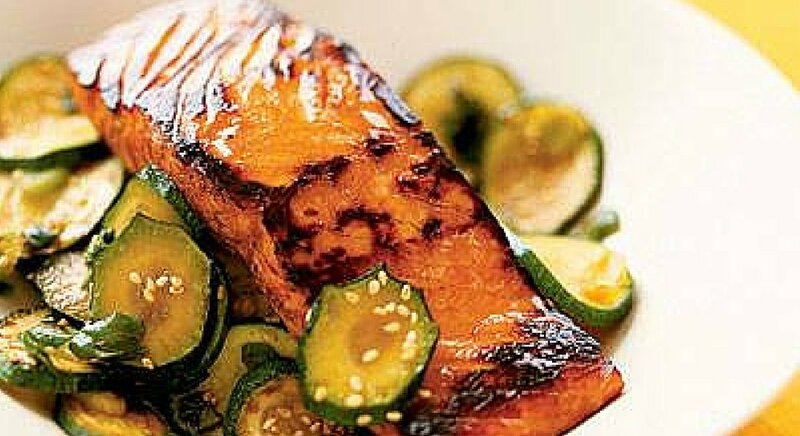 Research has found that consuming salmon can help with glowing and more supple skin. Salmon contains the carotenoid anti oxidants of astaxanthin which researchers have discovered to reduce the effects of free radical damage to the skin. 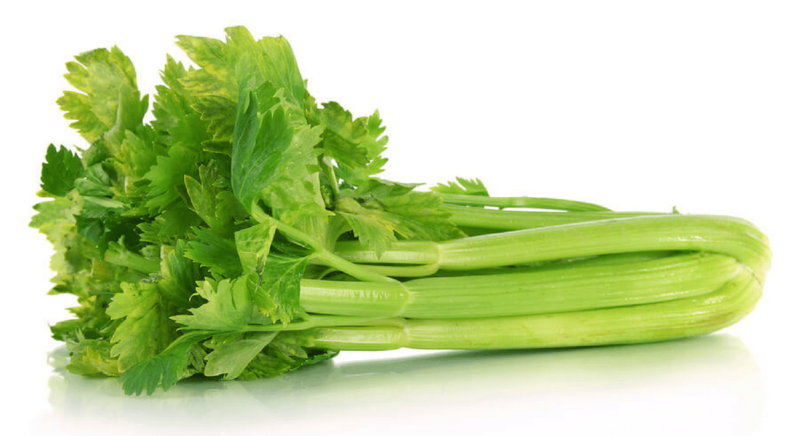 This free radical damage increases the speed of aging. Science has long known that foods rich in omega – 3 has the ability to help with the efficience of many brain functions and helps with improved memory. 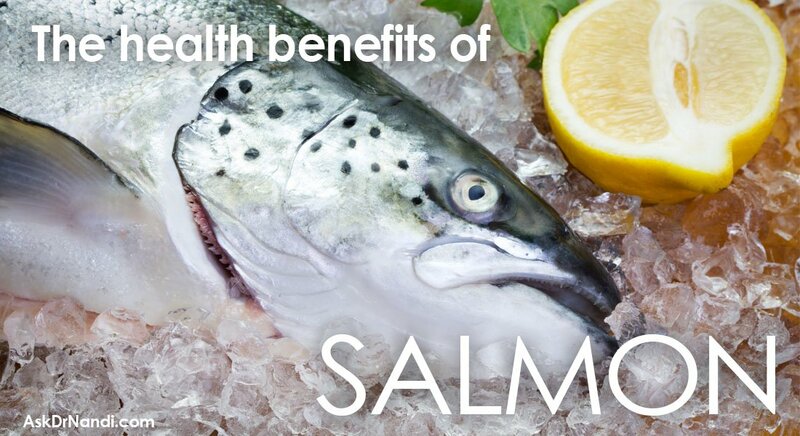 Salmon also contains Vitamins A, D and selenium which can protect the nervous system from age related damage. 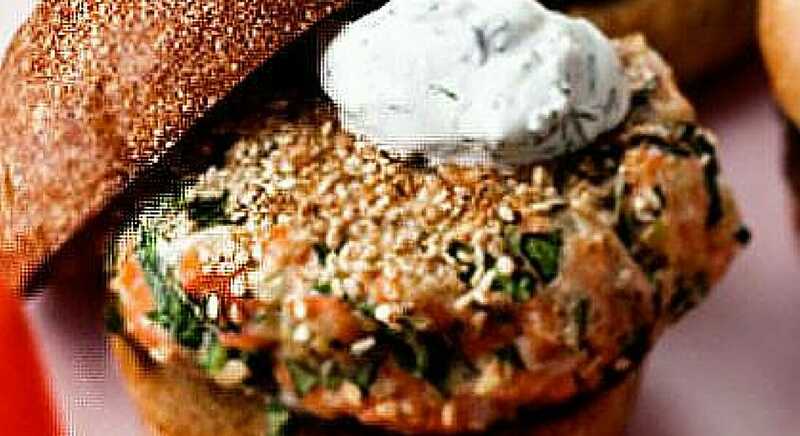 These vitamins in salmon has also been found to act similar to an antidepressant. Research is being done and to discover the link between omega – 3 consumption and the prevention and treatment of Alzheimer’s and Parkinson’s disease. Science has discovered a very promising link between children eating salmon and the prevention of ADHD. Salmon and the omega -3 may help children focus better and remember more. Studies have shown that there is a very strong link between eating salmon and heart health. The high levels of omega – 3 helps with reducing cholesterol , maintaining flexibility of arteries and veins plus strengthening cardiac muscles. Salmon also contains essential amino acids which studies have found to repair damage to the cardiovascular tissues. These essential amino acids also reduce the blood pressure by lowering the levels of cholesterol and preventing the hardening of artery walls. Salmon can help with reducing the chances of heart attacks and strokes.